Think mini-trampolines are just for '80s workout videos? 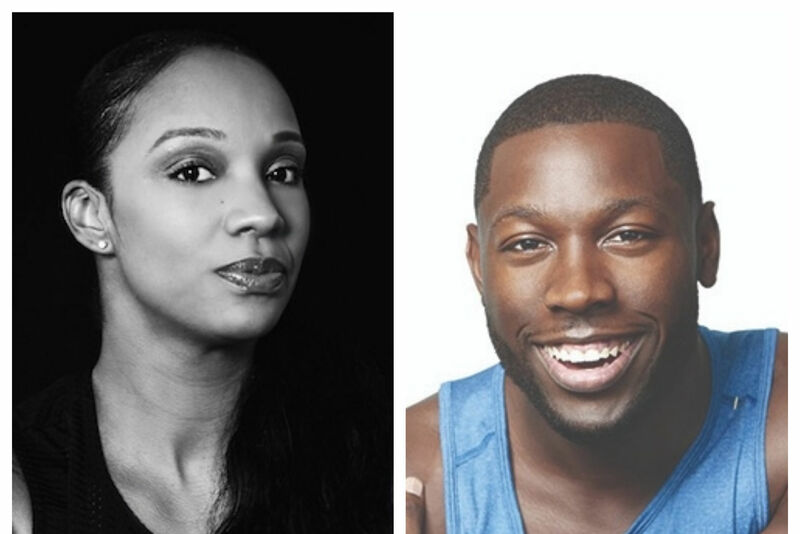 You’ll likely reconsider after experiencing the newest class on Define's fitness roster. 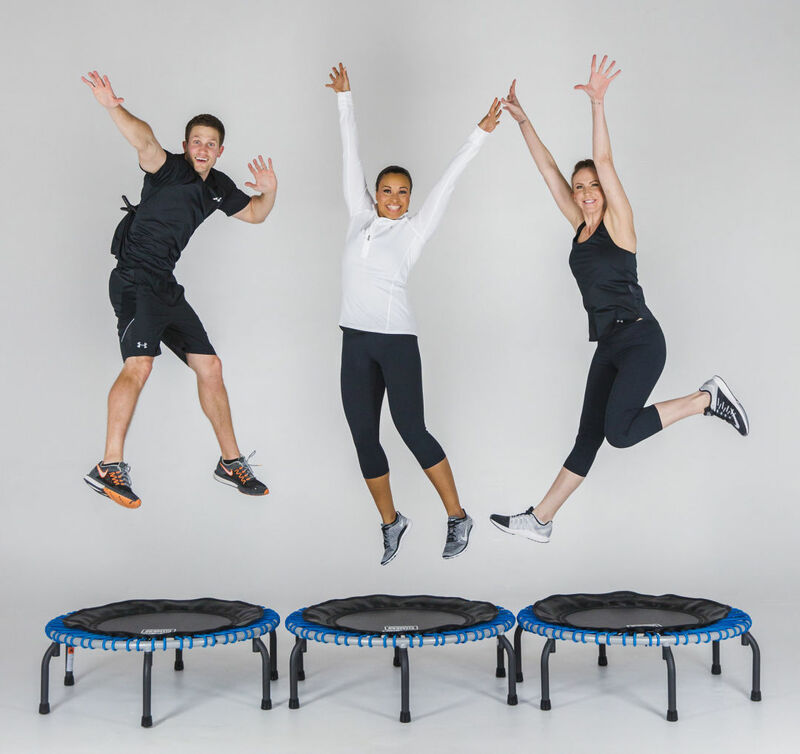 Bounce incorporates personal-sized 40 inch by 13 inch jumpers to create a complete strength and cardio bonanza set to high-energy tunes. Truth be told, it’s tremendously fun, so enjoyable in fact that each heart-pumping 45-minute session flies by in a blur of boundless energy. Clients are led through a series of exercises targeting the upper body, abdominals, legs and glutes that embody DEFINE's core principles of strength, length, and balance. 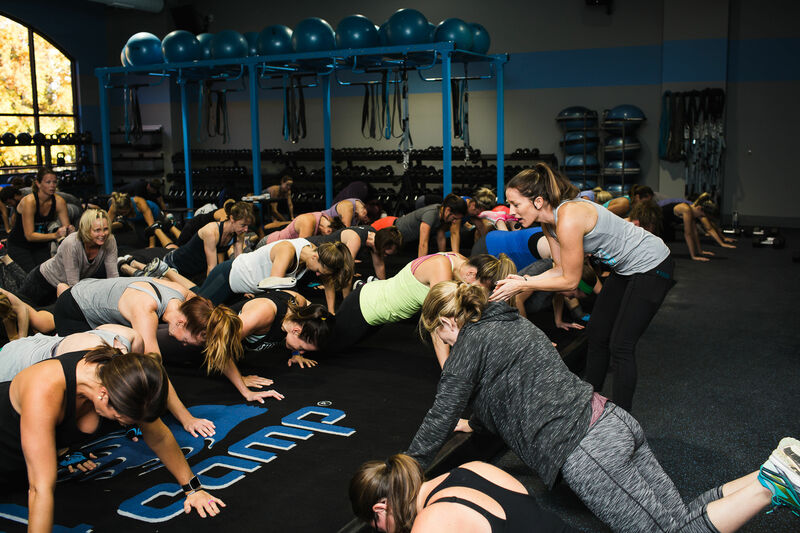 The idea for Bounce originated in an effort to combine two of the studio's existing programs, Body and Revolution, into a class that engages every part of the body with high-impact results minus the joint and muscle stress that can be associated with forceful movements. DEFINE Mind & Body founder and CEO Henry Richardson also designed the studio's new Bounce class. Still, the constant bounce is enough to keep each set a sea of smiles and sweat—good news for those seeking an effective workout that encourages consistency. 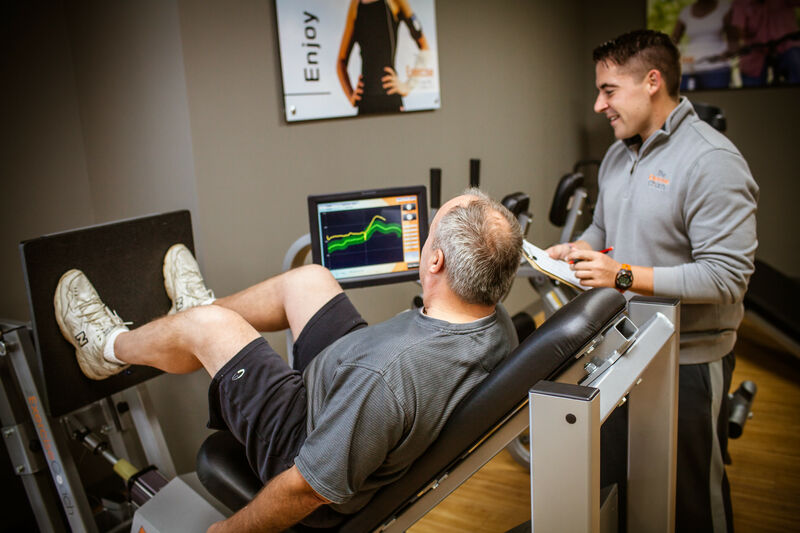 Richardson shares that though the class has only been offered for a few weeks, some of his clients have already noticed a drop in inches around their waists and hips. Other devotees find the format more accessible to their frames and physical limitations; same high-level results but packaged in a way that accommodates injuries and other restrictions that make traditional classes challenging. “We can modify almost every single thing in order to help,” assures Richardson. “So if you have wrist issues, elbow, shoulder, it’s a non-issue with the trampoline. If you have ankle issues [or] knee issues, we’ll show you how to work with it.” That said, Richardson advised against participation for expectant mothers, though they are certainly encouraged to attend post-birth to bounce back to pre-baby weight! Still need convincing? According to Richardson, compared to a typical treadmill routine, for example, trampolines safeguard the body with 80 percent less impact while providing a 20 percent better cardiovascular and calorie-burning workout because they force your muscles to do more activity than cardio-focused training alone. It should not be inferred that low-impact equals low-benefit. The lymphatic system is also a beneficiary of the surprisingly remarkable trampoline, as the constant activation and release of muscles allows the system to drain, a process completed by drinking water afterwards. Ready to jump in? Prepare for your first class by wearing comfortable clothing, hydrating (but not too much), limiting heavy foods, and wearing well-fitting flat-soled athletic shoes since you’ll need the support when using weights and doing lunges, mountain climbers, and other exercises. Keep an eye out for DEFINE bounce “lite,” which will target the less-limber, years-seasoned body for improving bone density and range of motion. Be prepared to sign up in advance, too—classes are currently filling up over a week in advance. Bounce is currently offered at the DEFINE Montrose studio only but will expand to the remaining locations beginning in mid-April. Drop-in rates are $20 per class.